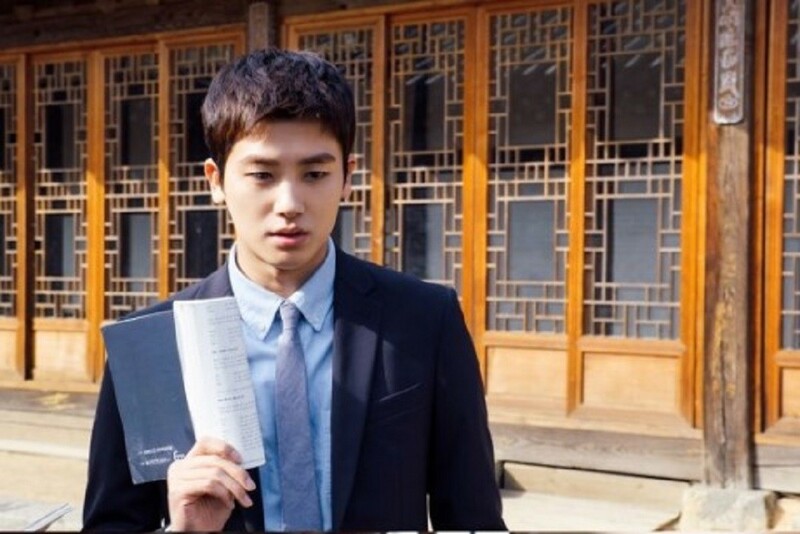 Creators of the KBS2 drama 'Suits' revealed that Hyungsik never stops practicing his lines. Recently, the new drama 'Suits' kicked off to a good start, snagging top viewer ratings out of all dramas airing at the same time. 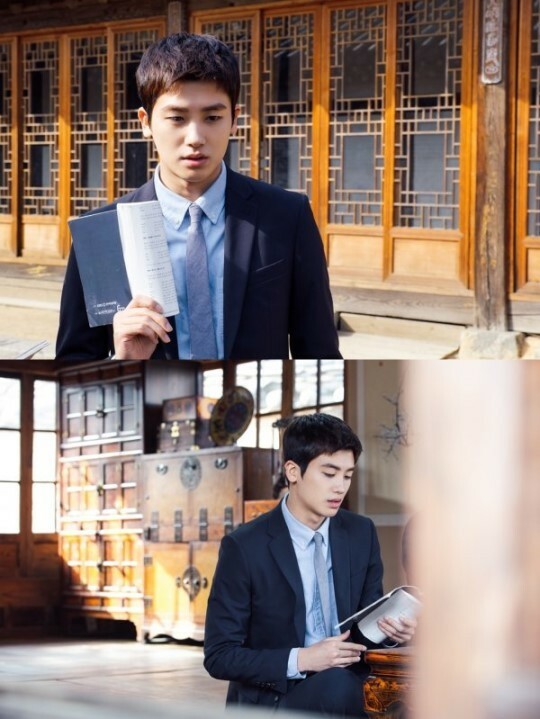 On May 6, the creators of the show revealed behind-the-scene photos of Hyungsik, in which the idol-turned-actor is seen diligently holding the script. The descriptions of the photos emphasized that the actor is always practicing his lines, never giving a moment's rest to memorize the lengthy dialogues. One insider revealed, "Since he plays a character who never forgets anything he sees, Hyungsik has to memorize a large amount of information and dialogues for the drama. He also has to know all the law-related terminologies, which is definitely not an easy job." Producers therefore speculate that this particular drama holds a special place in Hyungsik's heart, as his achievements are proven through his dedication. The new drama 'Suits' airs every Wednesday and Thursday at 10 PM KST on KBS2. Make sure to tune into it!